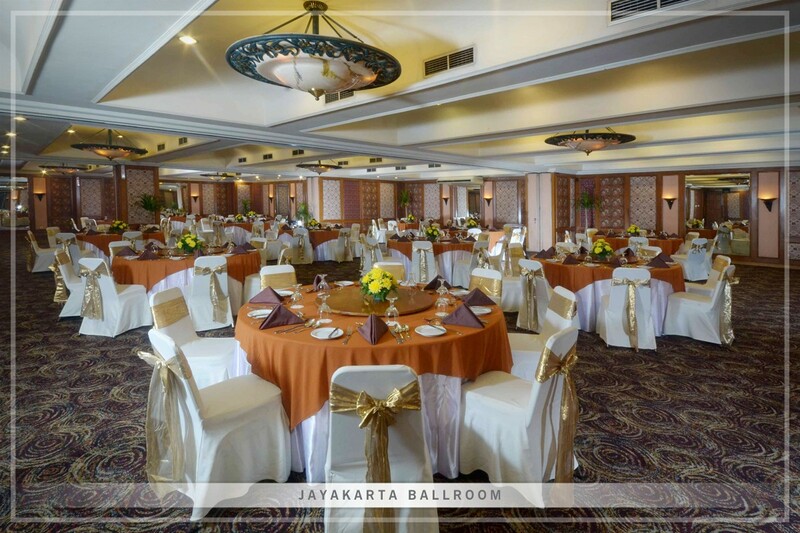 The Jayakarta SP Jakarta Hotel & Spa provides meeting facilities for small and large group meetings in Jakarta. 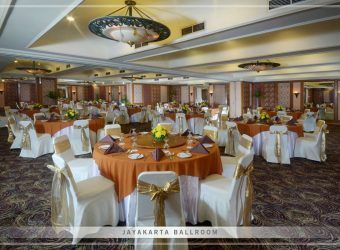 The Jayakarta Ballroom on the ground floor and teras Marbella Poolside on the 6th floor are designed with movable partitions layer can totally accommodate up to 500 persons for standing party, both are suitable for wedding halls. 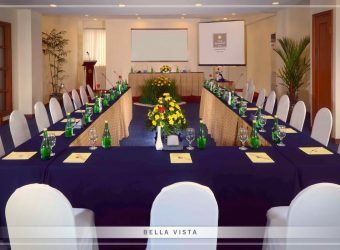 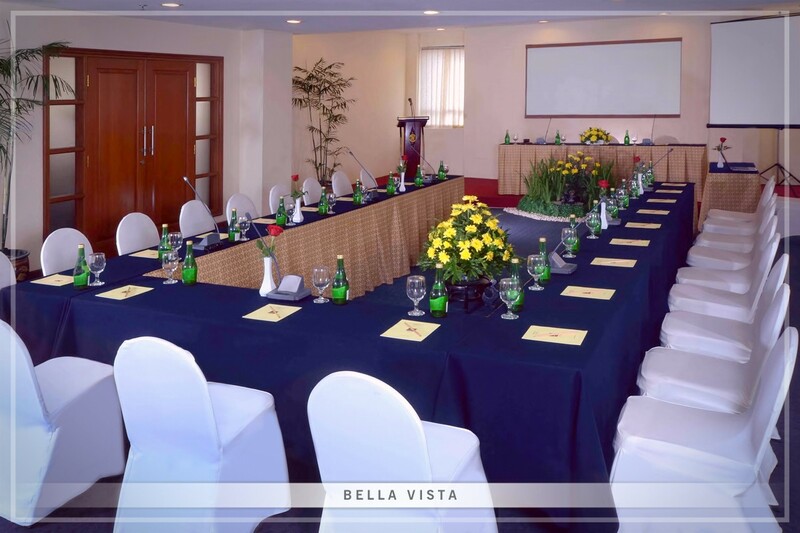 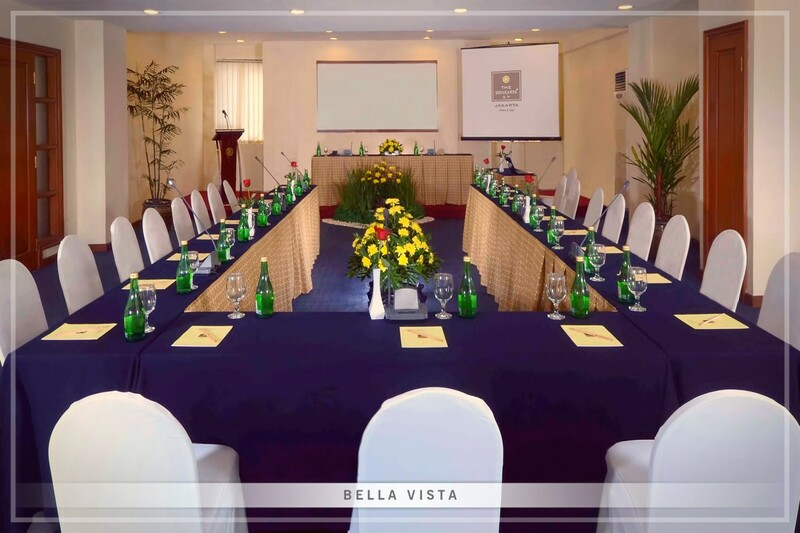 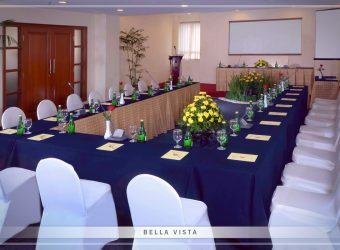 The 5 Bella Vista conference rooms are available on the 12th floor with the number of 10 to 100 persons. 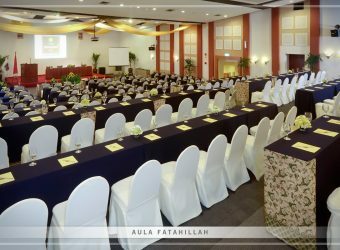 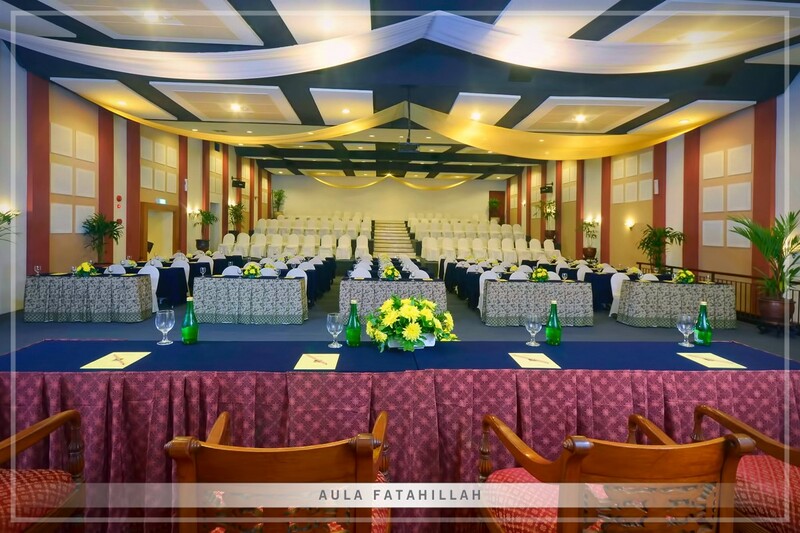 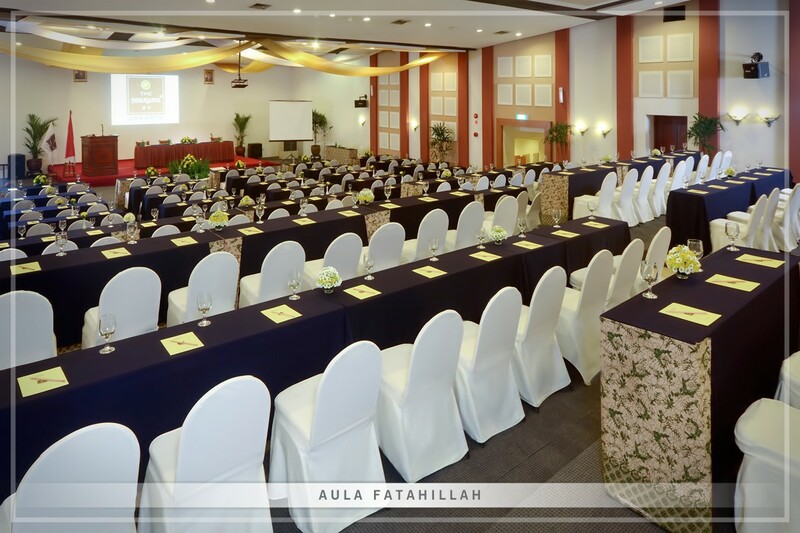 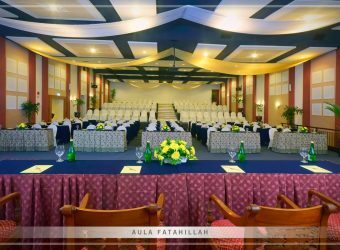 Aula fatahillah with its capasity up to 500 person in theatre style is also suitable for big conference, Inauguration Ceremony, Product Launching and any other functions.